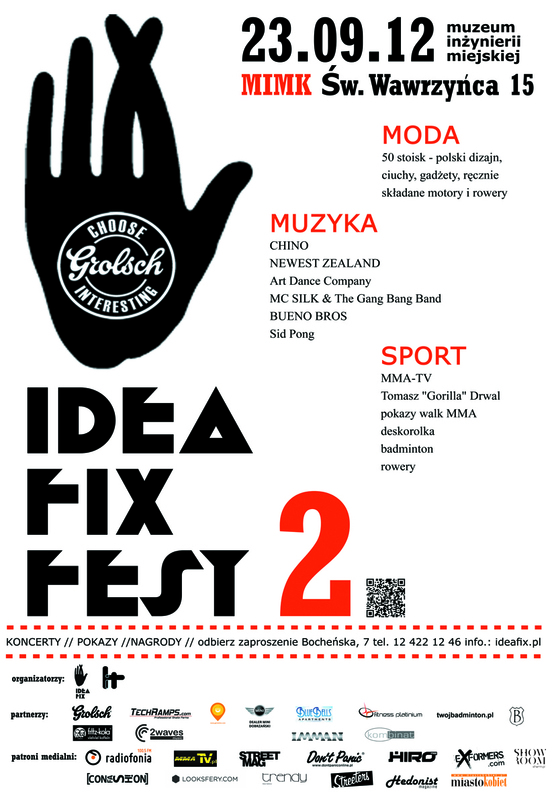 Share the post "Idea Fix Fest 2"
motory i rowery !!! accessories. pokaz mody Bicycles & Bikes! Fashion shows!